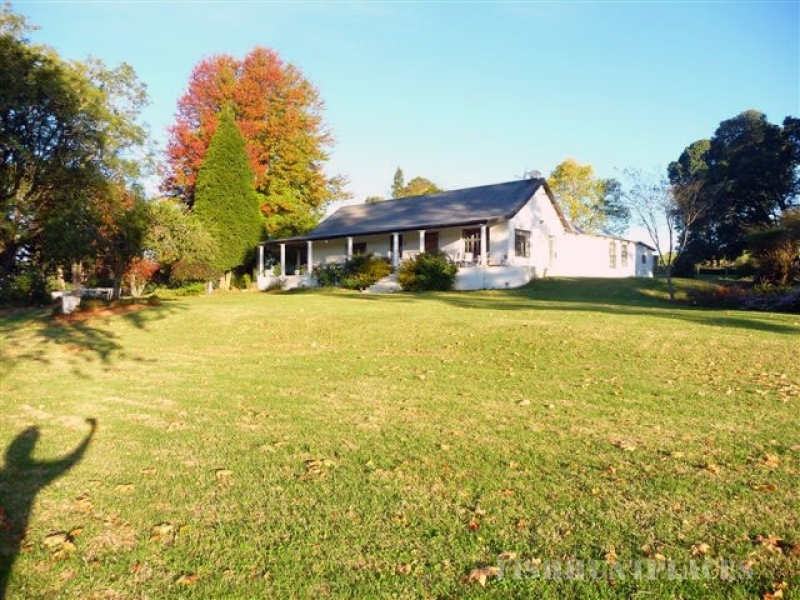 The comfortable 1840 Settler’s homestead has been lovingly restored and offers self-catering facilities. 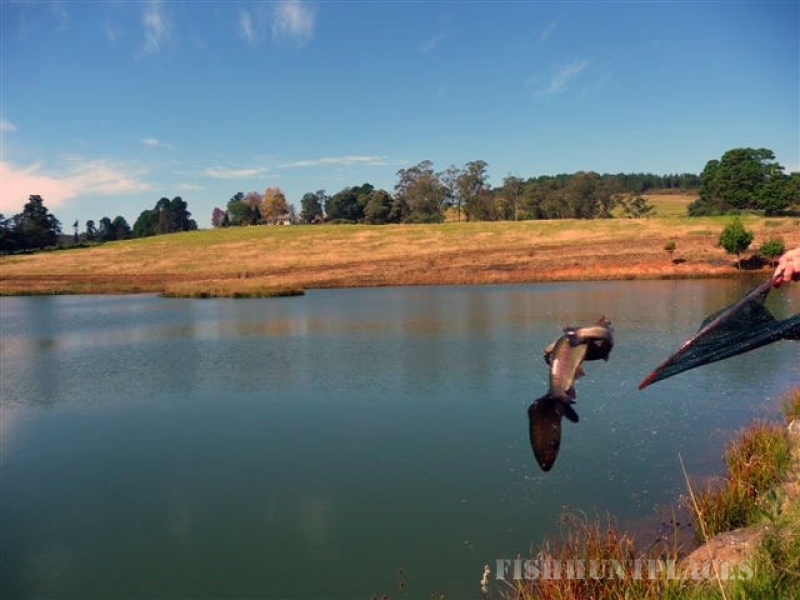 Westwood is within a conservation area and guarantees secluded trout fishing with breathtaking views in the lush Natal Midlands. 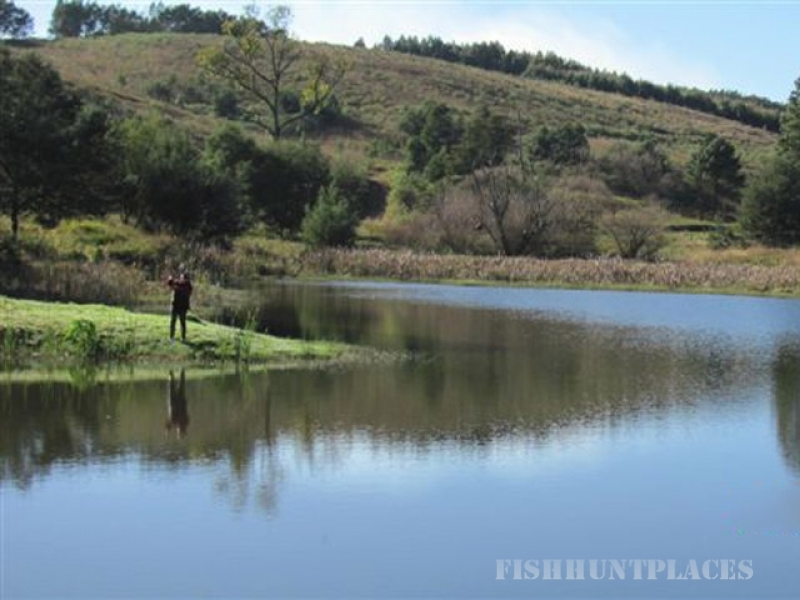 The three large trout dams, stocked with Rainbows, offer unparalleled fly fishing. 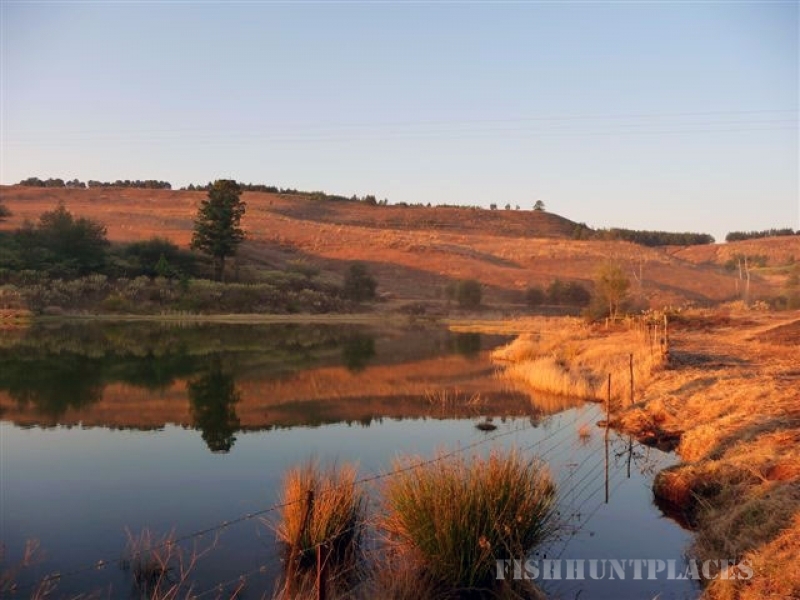 Rent the entire lodge for a getaway at the perfect spot for trout fishing, mountain biking, bird watching, bicycling, running and walking. And of course, catching up on reading and relaxing!